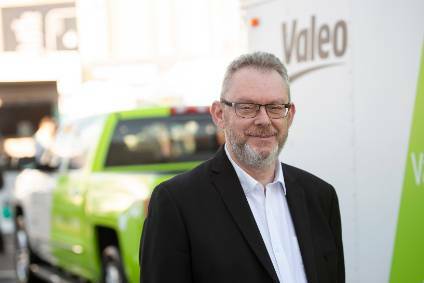 Valeo has signed a memorandum of understanding to sell its electrical motors & actuators business to the Japanese group Nidec. 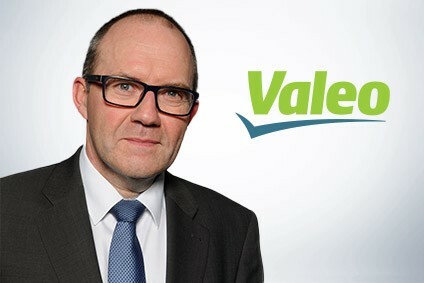 "The parties expect to be in a position to sign the definitive agreements regarding this project once the employee representative consultation process has been completed," Valeo said in a statement. 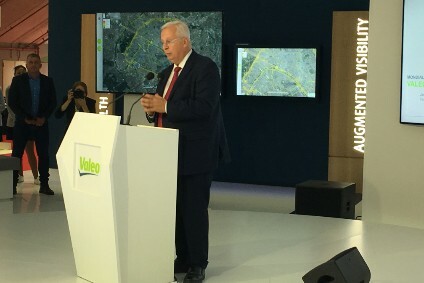 Valeo's electrical motors and actuators business had sales of EUR253m in 2005. It employs 1,800 people in five plants (Germany, Spain, China, Poland, Mexico) and four R&D centres (Germany, North America, China).